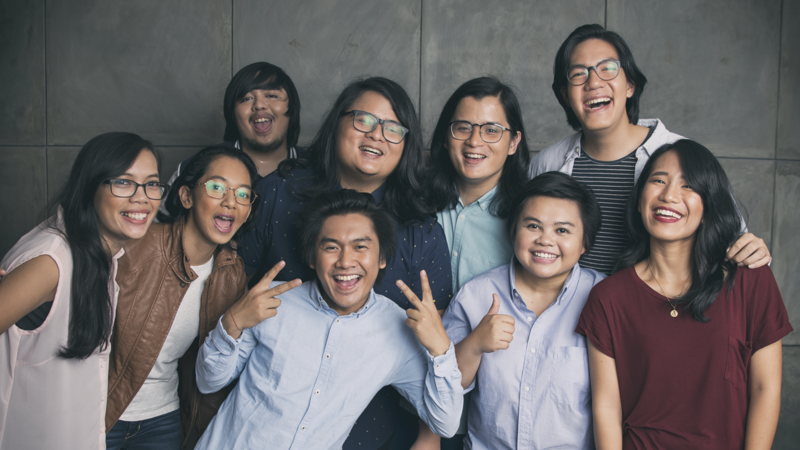 Ben&Ben has finally unveiled the tracklist of their upcoming debut album, ‘Limasawa Street’. Included in the 13 songs is the recently released ‘Mitsa’ and ‘Baka Sakali’, the band’s highly anticipated collab with former Sugarfree frontman, Ebe Dancel. The two mutually agreed to do the project in a series of tweets back in February. ‘Limasawa Street’ is set to drop in May 2019.